Every week HIVEs up and down the country send information to families moving into Service Families Accommodation (SFA) and SSFA (hirings) within the areas where a HIVE is situated. Arrival information is delivered to your new address ready for your arrival and provides you with up-to-date and relevant information at this important time. 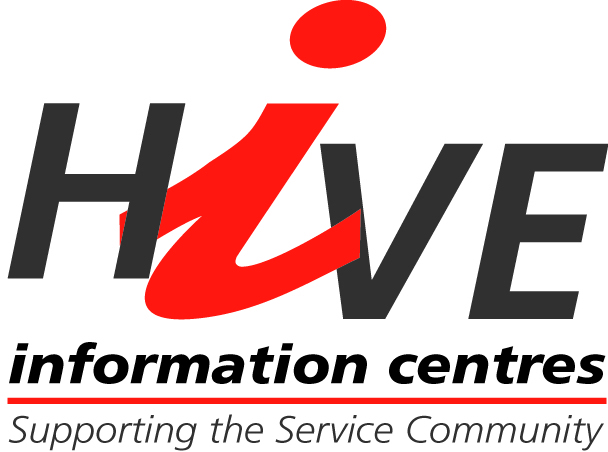 Your local HIVE Information Support Officer (HISO) collates the information in an Arrivals Newsletter that’s important to you in the first few days – particularly for those arriving in a location that is not familiar such as where is the nearest shop to contact details for the guardroom. Contacting your nearest HIVE before you move gives you a good insight into your next location. HIVE’s information sheets on accommodation, education, health and employment are really useful for the Service community.